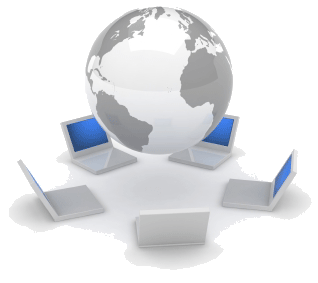 The iGo Figure webportal gives you greater control of your business from anywhere in the world. Manage your facilities with ease by grouping them. For each group you'll create a license which allows you to retrieve data from individual facilities for this unique aggregate reporting tool. The iGo Figure webportal is the perfect tool for any multiple facility owner. Automatically compare your facilities with ease!